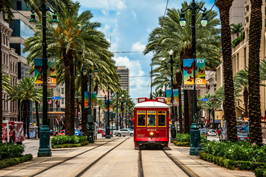 Historical elegance, street cars, carriage rides, parties, sports and outdoor activities, New Orleans has the perfect recipe for romance. There is something for every type of couple. 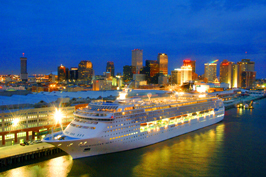 A time to visit New Orleans with your sweetheart that is best known would be during Carnival time in New Orleans. The city knows how to put on a party and they pull out all the stops. 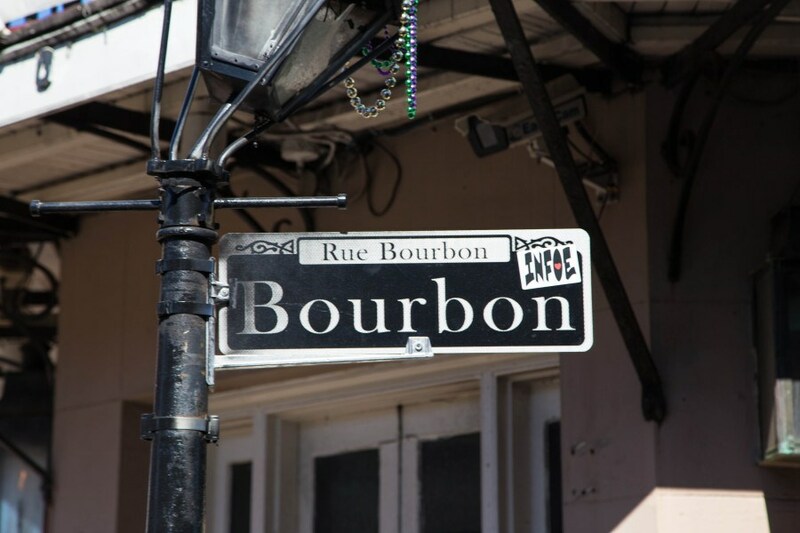 The excitement is in the air and there is always a new adventure and sight to be seen just around the next corned, especially if celebrating in the French Quarter section of New Orleans. 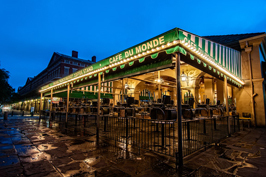 The French Quarter has long been a favorite spot for couples looking to stroll hand in hand down the streets while listening to jazz music, shopping at the various shops or bar hopping during Mardi Gras. 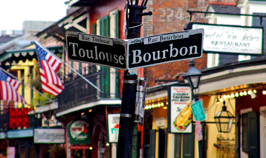 From the architectural history to the cathedral, the Quarter has many things to recommend it for the couple looking for romance. 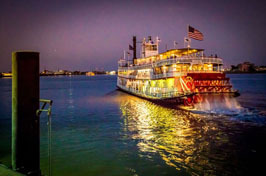 New Orleans practically has a tour for everything when you visit, but a few tours of note to consider taking your loved one on are The Royal Carriage tour, Tastebud Tour, and Cajun Style Airboat Tours. 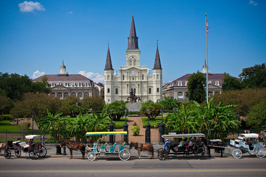 The carriage rides are the obvious choice to set the mood while in New Orleans. 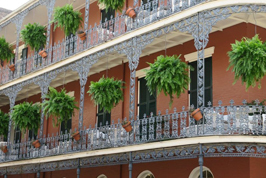 They are a scenic and rustic way to tour the streets of the French Quarter while being entertained and educated on the history of the city and its many characters. 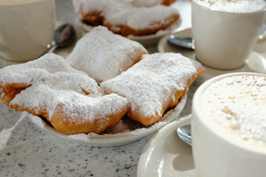 For the food-loving couple, New Orleans is a great city to visit if you enjoy Cajun or Creole cuisine. 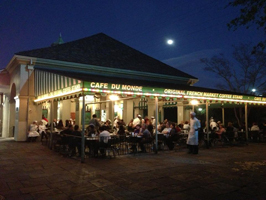 The Tastebud tour will show you all the best places to experience the flavor of the city. 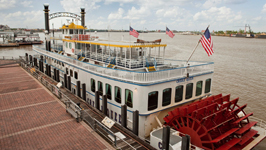 For the outdoorsy couple that is into more of a thrill there are tours of the New Orleans swamp that can be had on an air-boat. 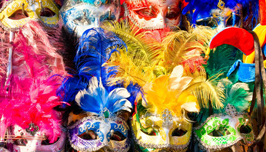 Sure to be a unique experience for you and your sweetie. 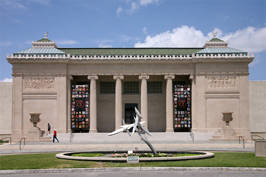 New Orleans boast many small museums on any number of subjects, but also is home to the New Orleans Museum of Art that offers a free stroll through their sculpture garden. 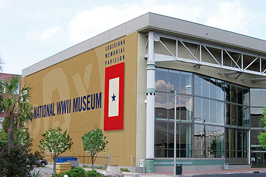 For the history buff couple, New Orleans is home to the National WWII Museum. 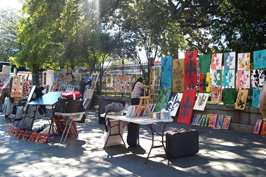 New Orleans is also famous for street vendors that sell their art in Jackson Square. 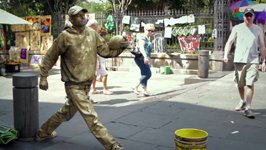 Be sure to stop and admire the living statues or take in some of the music from the street players. The cathedral at the end of the square is a wonderful backdrop for memorable romantic photos as well. For those couples looking to take in a show and perhaps try their luck at the card tables. 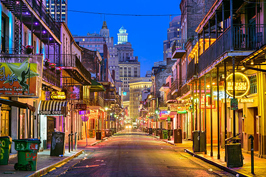 New Orleans has many casinos to choose from, most notably Harrah’s Casino. 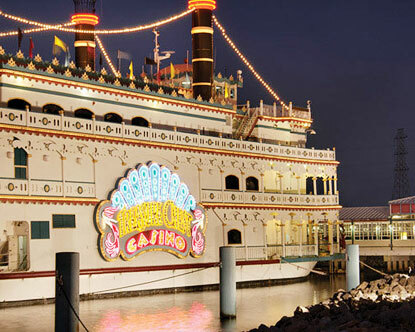 Be sure to take your chances on riverboat casino like the Boomtown Casio for a special experience. 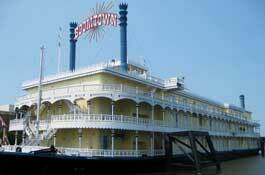 New Orleans also has a zoo and aquarium that are run by the Audubon Nature Institute. There is always something new to see and exhibits to check out. 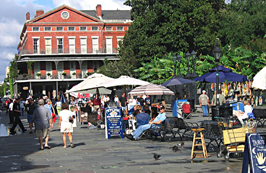 New Orleans is home to the New Orleans Saints football team. They are also home to a few college football teams as well that have a large fan-base in the area. If you love tailgating and showing your team pride, look no further. You and your date will have a great time at the game. If basketball is your shared passion, the Pelicans also call New Orleans their home.